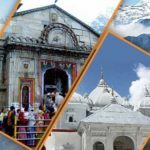 Ready to Take The Char Dham Yatra? 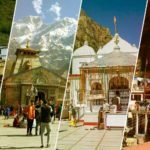 Are you ready to take off for your Char Dham Yatra? 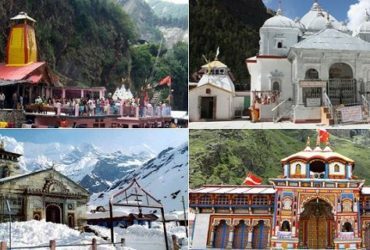 Well, if you are not, then to remind you that the Opening Dates for Yamunotri Temple begins on 07th May. So what are you waiting for? Start booking your Char Dham Packages now! Click this link to book your Char Dham Packages. 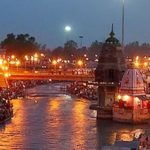 If you are a Hindu devout or you are pleased with natural beauty then you must take the Char Dham Tour. Book our Char Dham Packages now before its too late. 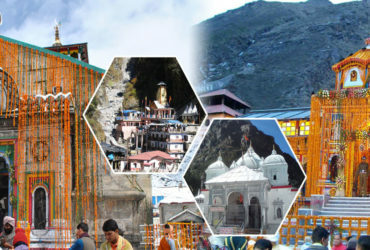 Chardham Tourism provides the Char Dham Tour at the cheapest price of Rs. 15,500. We are a Govt. 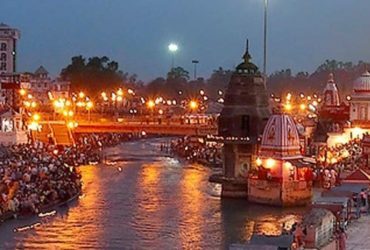 Approved Char Dham Travel Agent in Haridwar and we provide the best Char Dham Packages to you in the cheapest prices. 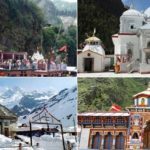 We have operated in Uttarakhand for many years and have provided the most reliable Char Dham Packages as well. 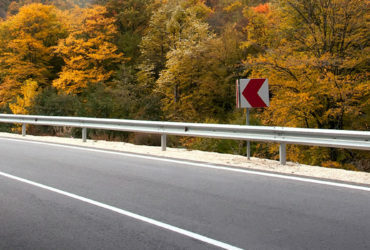 Book your packages now to enjoy our tourism services. 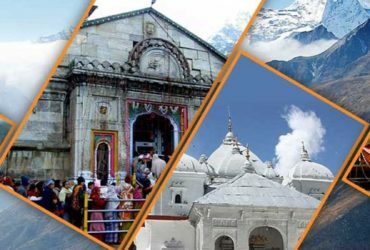 Chardham Tourism provides you with numerous options for your Char Dham Package. We have various types of Char Dham Packages like Luxury Char Dham Package, Deluxe Char Dham Package and more. If you want to know more about our packages then Contact Us. 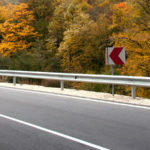 We provide you with different amenities and facilities in each of our different tours. And it will be best for you if you know what are you going to get on our tour. What kind of experience you will get on our tour. Therefore, you should always Contact Us before you book your Char Dham Tour Package. Since, if accidentally you book yourself a wrong package then it will become trouble for you. We also provide other Char Dham Services like Char Dham Car Rental Service, Char Dham Helicopter Service. Contact Us for more information or to book these services.